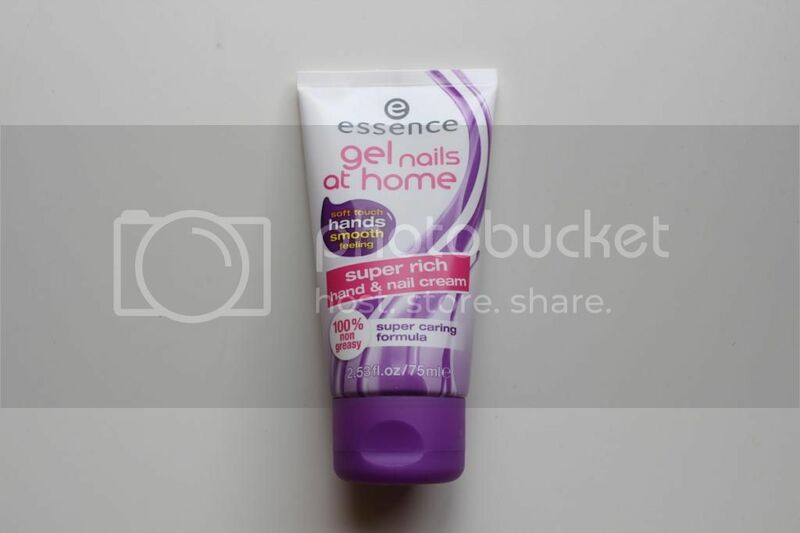 essence is a brand I hold close to my heart for a few reasons (*waves to Cosnova and the Ireland team*) so I got very excited when I found out it's officially/properly launched in the UK now! I already love some of the makeup, so I couldn't resist but try out its studio nails and gel nails range in more detail too. Full individual reviews to follow! 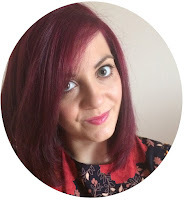 I'm trying my very best to look after my nails recently, but the products I've been using recently (including Sally Hansen and OPI) are a bit pricey to keep repurchasing. 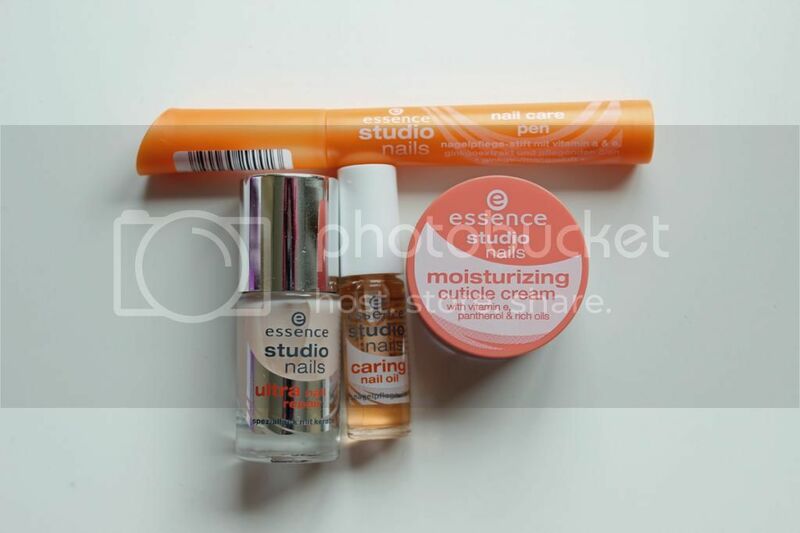 I'm interested to see how these products work and if they do the job just as well (in particular with the cuticle cream and caring nail oil)! I've been using this daily at work and it's just gorgeous. It smells lovely, sinks into your skin quickly and your hands just feel so soft and smooth afterwards. Win win. This. Just... This. I have buying eyeing up this mini LED lamp ever since I knew it existed. You can plug it into your laptop via USB and give yourself a little gel manicure on your lunch break. EPIC. 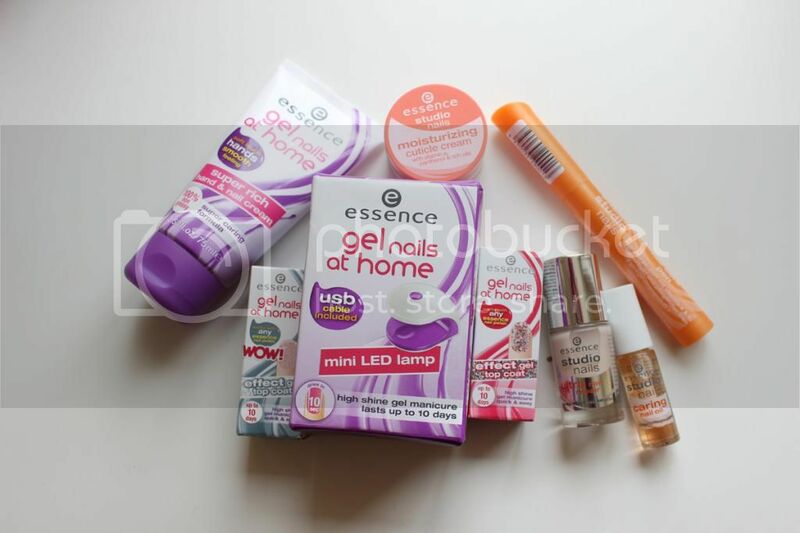 Using the same products as that of the original essence gel nails LED lamp, the size has already won me over. I love the look of these top coats. 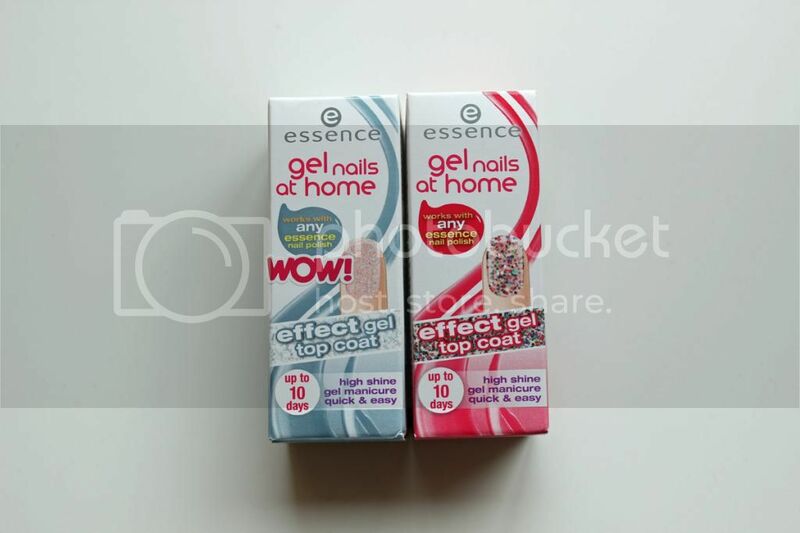 I've only tried the clear gel finish before, so I'm really intrigued to see how well these work on top. I can see the 02 option working for a daytime look, and the 04 option just screams out 'party time'. I hope the effects are as good as they look in the images.